The Chesapeake Bay is the nation’s largest estuary, the lifeblood of Maryland and Virginia. It is a precious resource that shapes cultural identities — such as that of the now-threatened waterman — and the region’s way of life. Maryland has recently embarked on a new effort to increase the Chesapeake Bay oyster population, encouraging them to procreate by expanding their habitat, increasing aquaculture farming and setting aside larger river sanctuaries to protect them from harvesters. 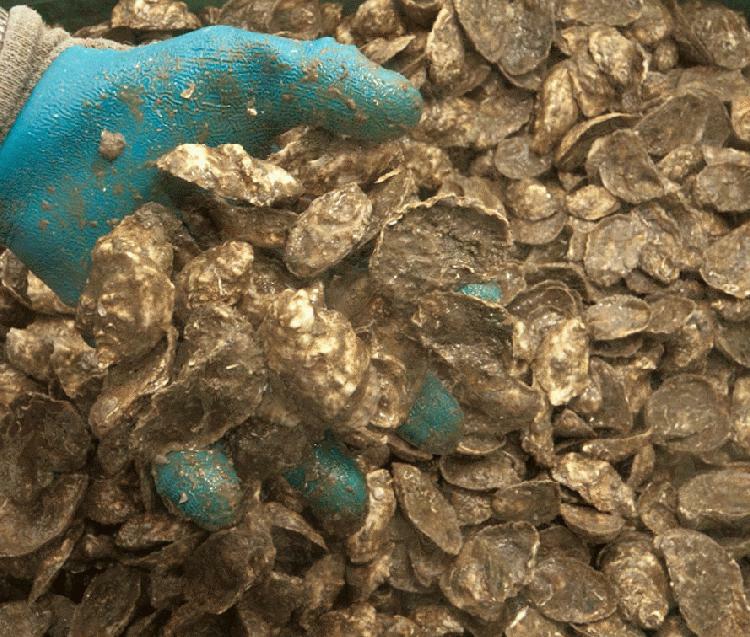 “We believe the Chesapeake Bay cannot be restored without the restoration of oysters,” said Tom O’Connell, director of fisheries services for the Maryland Department of Natural Resources. He explained that oysters play a major role in filtering pollution. 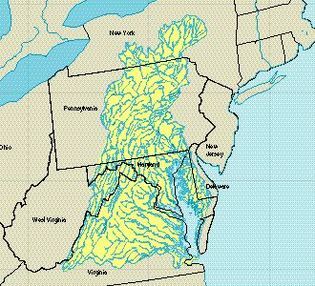 Map showing Chesapeake Bay between Maryland and Virginia and its watershed extending through Pennsylvania and into central New York State. O’Connell said the state is determined to improve on a previous effort. After spending $50 million in state and federal funds since 1994, Maryland has managed only to maintain the oyster population at a low level — 36,000, a 70 percent drop from what it was 30 years ago. That failure dampens optimism that the historic oyster population can ever be restored. The drive to go bigger on oyster restoration goes beyond Maryland’s program, which began with the opening of the harvest season in September. 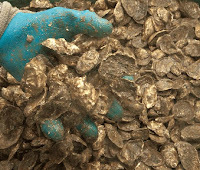 In the fall, the Army Corps of Engineers is expected to announce its Native Oyster Restoration Master Plan for the bay. The master plan aims to expand the oyster habitat in both Maryland and Virginia from 450 acres to tens of thousands of acres between 2012 and 2032 at a cost of $66 million, mostly federal dollars, according to the corps. With $66 million going into the Chesapeake, shouldn’t we in Massachusetts begin thinking about tapping into that stream of Federal dollars to improve our water quality and create aquascience jobs here?